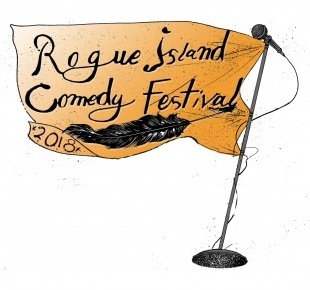 Before the 2018 Rogue Island Comedy Festival we had festival co-founder Katie Latimer on to tell us about it. We had a fun conversation and really learned about the driving force behind the festival. 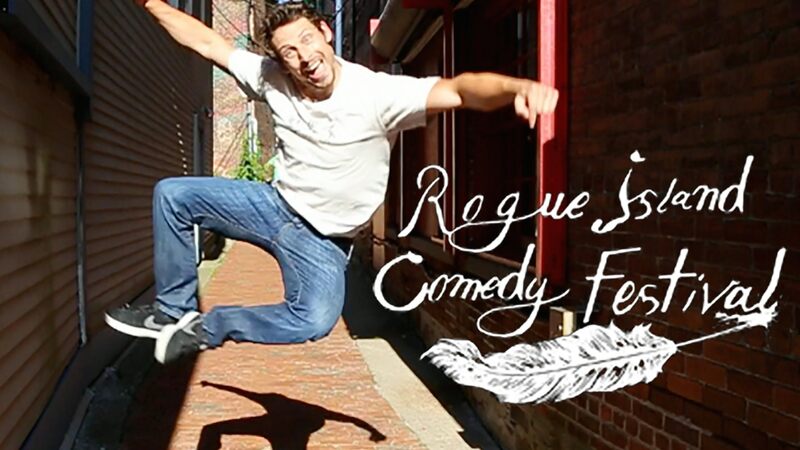 Ace reached out to Rogue Island Comedy Festival co-founders Katie Latimer and Doug Key and asked if we can come down one night of the festival and talk to some of the comics. What a blast! We made some new friends, talked with some old friends and watch a lot of great comedy. The common theme of the night from the comics is how well they are treated at this festival. We were able to see why, Katie and Doug worked really hard to create a welcoming environment for all the comics, volunteers who worked the festival, and the two of us. Ace and I hope to be back in 2019, to podcast and to perform. We talked to enough interesting people we had to divide this episode into 2 parts. Enjoy Part 1 with John O'Conner, Dave Neal, Dylan Krasinski, J Smitty, George Civeris, and Chrissie Mayr.